The Best Film of All Time? 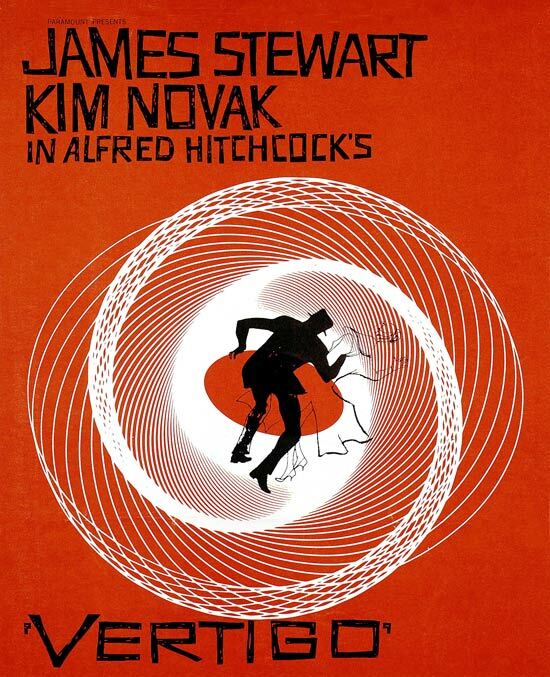 Way back in 1982, Vertigo debuted on BFI’s Sight & Sound Poll of Best Films at number 7. Since then it has slowly ascended, finally summiting the list in 2012, displacing the oft-thought irreplaceable Citizen Kane. No list is gospel, but the collaborative nature of the Sight & Sound, along with its tenure and visibility within the world of film lend the list a weight that few can counter. Which makes Vertigo a legitimate contender for the throne—the protean, elusive, much debated Best Film of All Time. Except, here’s the thing: it’s not.